In modern data infrastructures, data comes from everywhere. With all this data from so many places, companies often face challenges in simply storing and managing these volumes, never mind performing analytics at scale on that data. Altinity helps companies to overcome their biggest issues and become more efficient with ClickHouse solutions. ClickHouse users have incredible success stories to tell. Get to know the details by reading the case studies and field reports below. A fun picture and GIF app iFunny has been using Redshift for quite some time as a database for events in backend services and mobile apps. The release of ClickHouse was a real game changer and after analyzing it iFunny decided to try it out and see if they could use it. 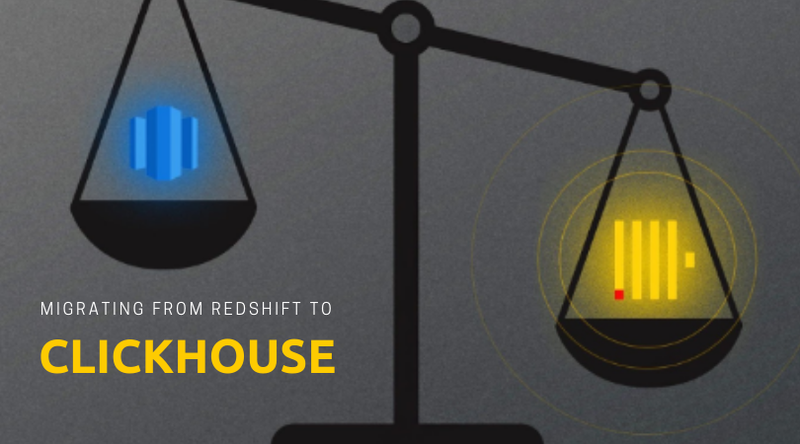 This report is all about the challenge Redshift had been helping iFunny to solve and how they migrated this solution to ClickHouse. Want to get a competitive edge in building world-class solutions?